The spark of inspiration doesn’t occur during the brainstorming stage or the moment before paint meets canvas. It happens perpetually and starts early in life. Once we begin to perceive the world through sights and sounds, our memories start to form and each one has an influence on us, especially artists. You’ll notice a running theme with the following list. None of the people were known for being really “hip” or cool. They had a reputation for being positive role models usually for how they treated others. These people were nice, smart, funny, and the types of characters I wanted to be around. I’m impressed whenever I meet someone today that reminds me of one of these guys. You’ll also notice that everyone on this list is male. I’ve been lucky enough to be surrounded by strong, smart women my entire life. However, I tended to be inspired by male characters who bucked the “manly” standard of machismo or power, and there’s also the sad fact that women were/are underrepresented in media along with many other groups. The best neighbor in the world. 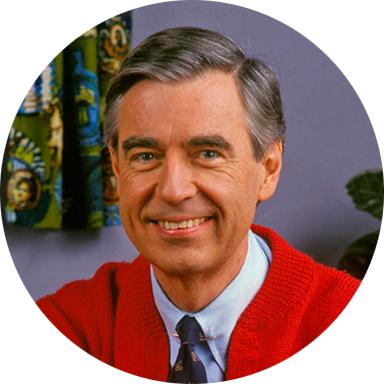 This gentle man made you feel comfortable in your own skin. He played a cheery starship engineer who loved science and hosted a reading show with so much positive energy. 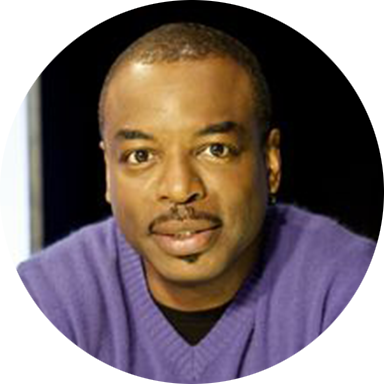 LeVar Burton can do no wrong. 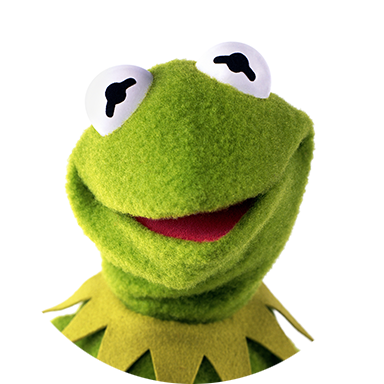 How can you not love Kermie? He’s a nice, nervous little guy, but he’s still able to bring the crazy Muppets together. It’s true that Autumn is directly modeled after a couple of locations in Virginia, but it also pulls certain traits from other places. I’ve lived in quite a few different cities, each with their own strengths and faults. Autumn is intended to be the city I would want to live in, so take a look at what I love about these places and see if you agree. How many of them have you visited? 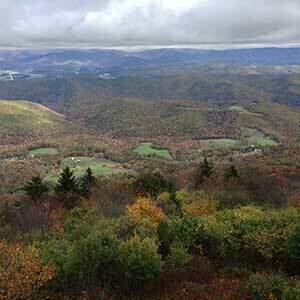 Located in one of the most scenic regions of the US, the state of Virginia includes two of my favorite cities. Charlottesville has the University of Virginia, Jefferson’s planned college built in the architectural style named after him. Staunton, west of the Blue Ridge Mountains, has both a fascinating history and an absolutely beautiful downtown area. My family grew up in the surrounding rural area outside of Boston so, when I visited, I was able to enjoy both the natural wooded environment along with the full-on city experience. The extensive Freedom Trail gave me an early, up close and personal, history lesson, and the Elizabeth Stuart Gardner Museum is one of the finest museums I’ve ever seen, with lush gardens included in the multi-level space. Oh, and it has my favorite painting (El Jaleo by John Singer Sargent) as well! 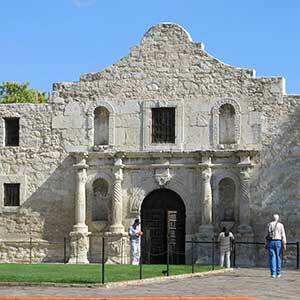 When you grow up in Texas, you’re instilled with strong pride for the state. Born and raised in Houston, I learned early on the importance of diversity and my love for Mexican culture, especially the food. They say everything is bigger in Texas, and I tend to agree. I still remember the awe inspiring moment I walked into the Astrodome for the first time and had my sense of space completely transformed. It wasn’t pretty, but it’s still hard for me to imagine how that behemoth was built by man. It took me a while to make it to Washington DC, but it didn’t take very long to fall in love with it. It gets so much right. 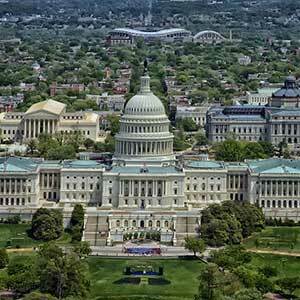 From the classical architecture that appears throughout the city to the free Smithsonian museums that provide endless knowledge, it’s hard not to love something about it. I’m fascinated with learning about how the layout for the city was developed in the context of our nation’s history. As long as you can avoid the traffic, DC gives and gives. 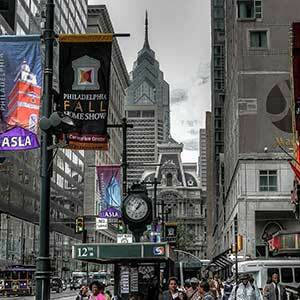 My home for a short two years, Philadelphia is a big city with a small town feel. 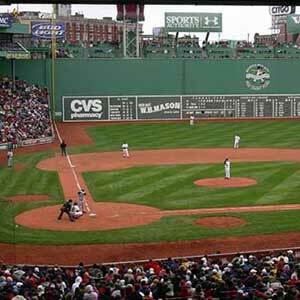 The historical significance is on par with Boston, so I took the opportunity to learn about the city’s past. It was the first time I lived in an old place with walkable sites and real seasons. The Philadelphia Museum of Art and the City Hall left their mark with me. Both are classic examples of what you can do with architecture and art. I’ve never had a desire to visit Paris, although that’s been changing as of late. 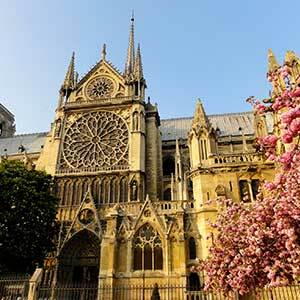 For centuries, Paris has inspired progress in the development of the modern city with the introduction of things like street lighting, wide avenues and boulevards, parks, and architectural marvels. It also happens to be the center for culture – art, literature, and fashion. This is my go to standard for how to model a utopian city. 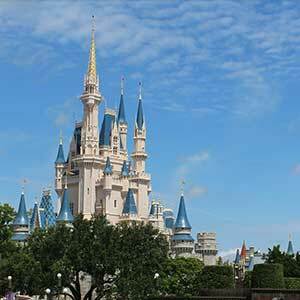 We all grew up with Mickey and Donald Duck, but Disney World is more than rides and costumed characters. Walt Disney developed this immense resort from nothing. His detailed vision guided others around him to build a place where people could come and enjoy themselves with their families. It may be built on dreams and a false sense of reality, but it still gives us all a sense of hope. I spent way too many hours playing this game. This was a big step up from my very early years of building cities out of blocks and legos. 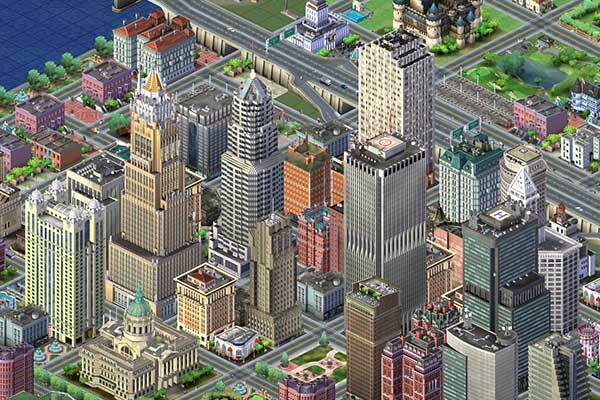 Sim City taught players how to build a city from the ground up and worry about ordinances, citizen happiness, and road layout. 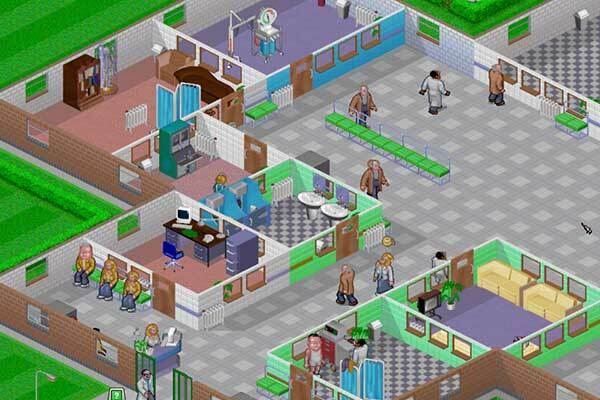 This game was a lot like Roller Coaster Tycoon, but instead of running a fun amusement park, the purpose was to build an efficient hospital. 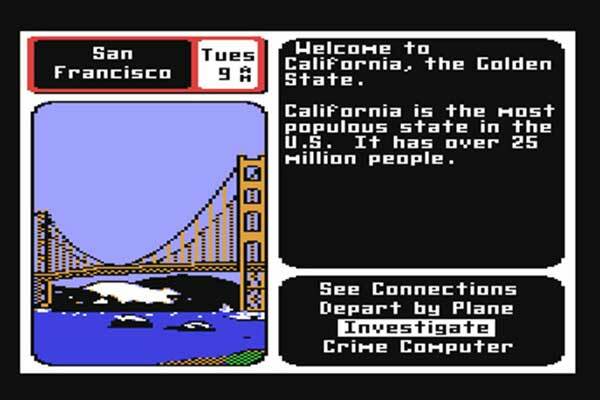 It was surprisingly addictive. My favorite part was organizing furniture and room layouts. Oh, and watching people get sick on the floor. Probably good I didn’t become a doctor. This one started it all. 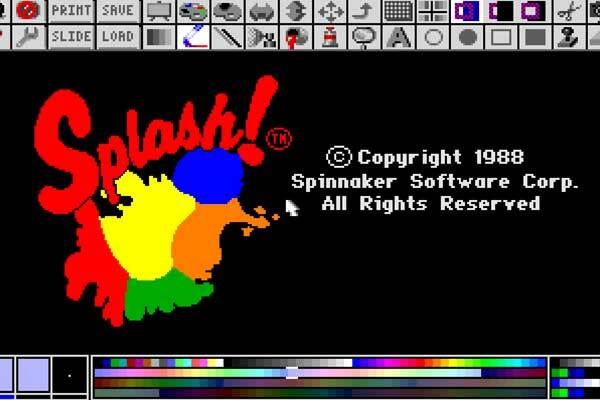 This was way before I started using Photoshop, but it was essentially the same thing – a color image editing program. I got sucked into making and altering art with Splash and even printed out stacks and stacks of my creations. Who didn’t play this game? They made different versions and even turned it into a fun tv game show! If you want to teach young kids about history, geography, or different cultures, just add a secret spy to the mix. I finished my work at school as fast as I could just so I could get in a few minutes of this game.